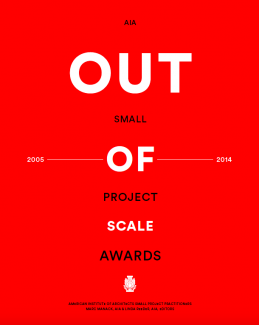 Out of Scale covers the first ten years of the AIA Small Project Awards program. Enough time has passed to meaningfully revisit and showcase previous award-winning work, and to provide a record for readers to take stock of the evolution of the Small Project Awards program as a whole. Organized into four chapters—Objects and Pavilions, Houses, Details, and Adaptive Reuse/Interiors—this book reveals that small projects have properties, uses, foci, and contexts that are distinct from architecture that operates at larger scales. This book asks the question, are there unique and defining qualities to small projects? With the contributing authors’ insightful chapter introductions, along with the formatting and sequencing of work within each chapter, there exists a means to compare award-winning projects and arrive at one’s own conclusion. One theme throughout is clear, though: that the smallness of the work is perhaps the biggest advantage for the small project practitioner. For this reason, the Small Project Awards program will continue to celebrate work whose creativity and impact are truly Out of Scale. 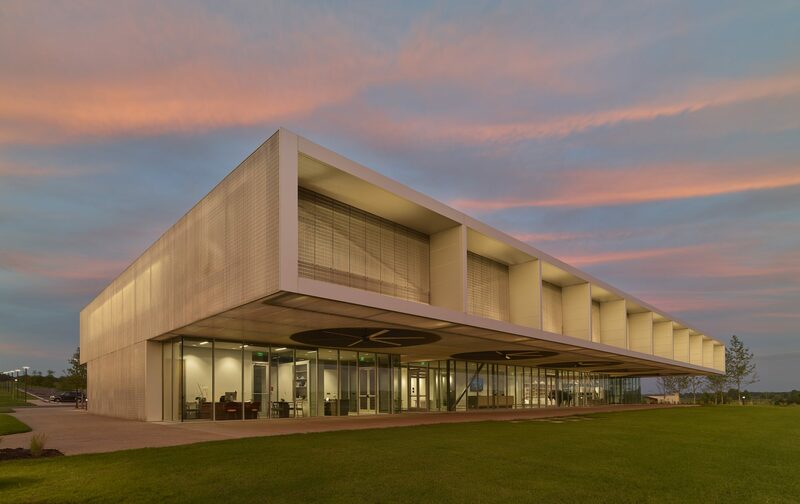 Marc Manack, AIA, is an Assistant Professor in the Fay Jones School of Architecture at the University of Arkansas, and founding principal of the firm SILO AR+D. Marc is the 2014 chair of the AIA Small Project Practitioners Knowledge Community. Linda Reeder is the 2013 Chair of the AIA Small Project Practitioners Advisory Group, an Associate Professor at Central Connecticut State University, a solo practitioner, a writer, and an editor. For additional information or inquiries, please contact Evan Morris at evan@oroeditions.com or (415) 883-3300. Get a Limited-Time Pre-Publication 30% Discount on Out Of Scale with promo code AIA2015 — AIA Members only! Only at www.oroeditions.com!